This bracket is designed to hold a standard 2kg CO2 extinguisher upright in a boat, truck or other vehicle. 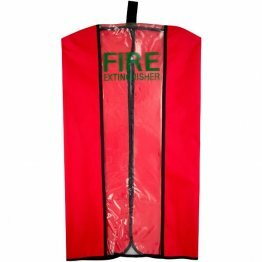 A webbing strap and quick-release plastic buckle ensure your extinguisher stays in place under all types of conditions. This bracket will hold a 2kg CO2 extinguisher. 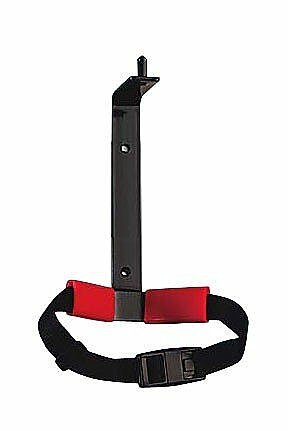 We also stock a version of this bracket designed to hold a larger 5kg CO2 extinguisher.